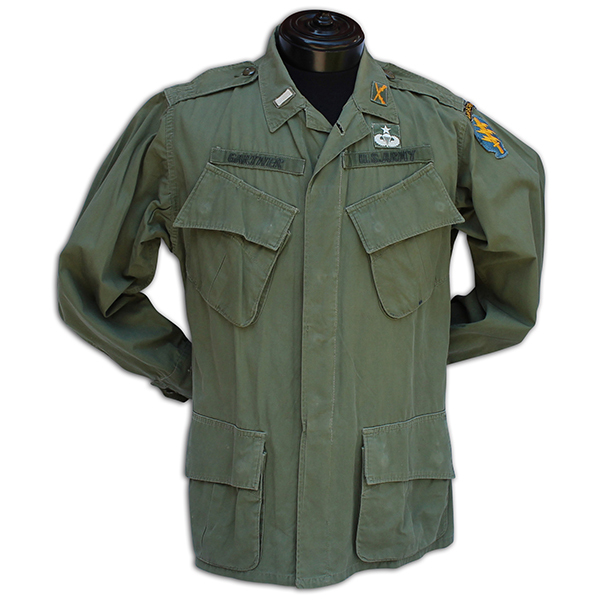 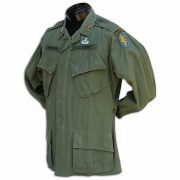 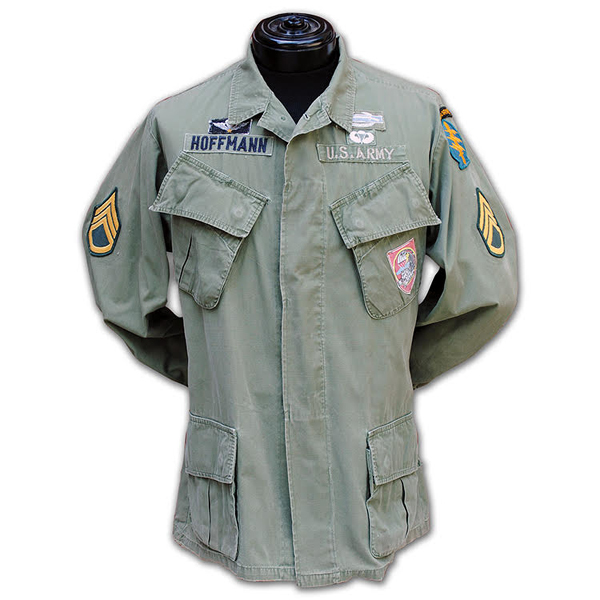 US issued 2nd model uniform top that is badged with 1st Lieutenant Infantry collar insignia, the left sleeve has a cut edge Special Forces Shoulder Sleeve Insignia (SSI), the left chest has a US ARMY tape that is surmounted by US Senior Airborne Wings and the right chest has a tape that reads GARTNER. The garment is labeled SMALL REGULAR, Chest 33 to 37 inches, Height 61 to 67 inches, has both lower interior labels. 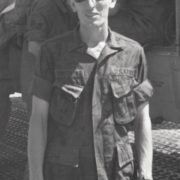 In 1966, Wolfgang G. Gartner served in Vietnam in 1966 – 1967 with Military Assistance Command Vietnam Studies and Observations Group (MAC V SOG), assigned to the Kham Duc Hornet Forces. 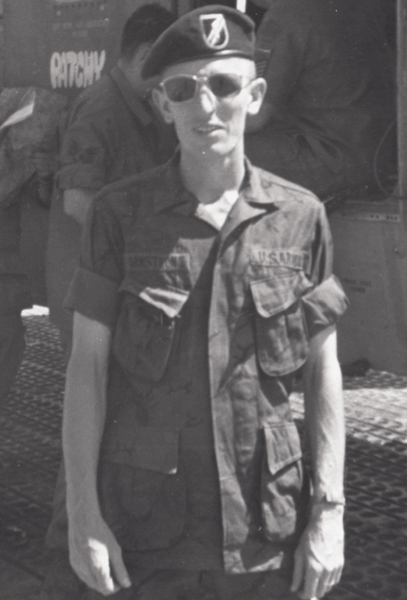 He was later reassigned to Forward Operational Base #3 (FOB#3) Khe Sanh and then FOB#4, Da Nang, RVN.